Meet Bonifacio Global City (BGC). 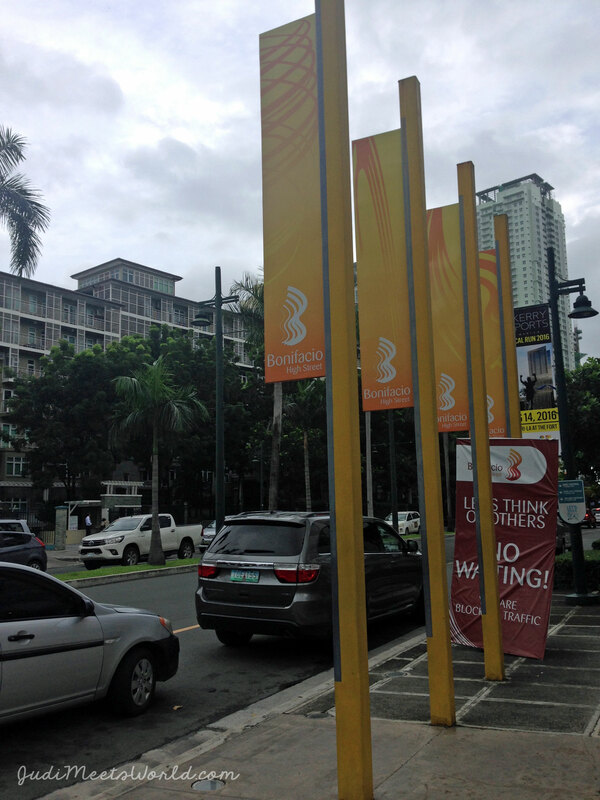 Nestled away between Taguig and Makati lies a newer development in a classic area. Meet Bonifacio Global City, called BGC for short. BGC is built atop of a former military base (Fort McKinley) and an underground network of military tunnels – a large part of Philippine history. When the Philippines gained independence, it was quickly renamed to Fort Bonifacio (after Andres Bonifacio, the father of the Philippine Revolution against Spain). This area actually borders the area where my father and his family grew up. Certainly, this is a place I’ll have to return to on my next visit! 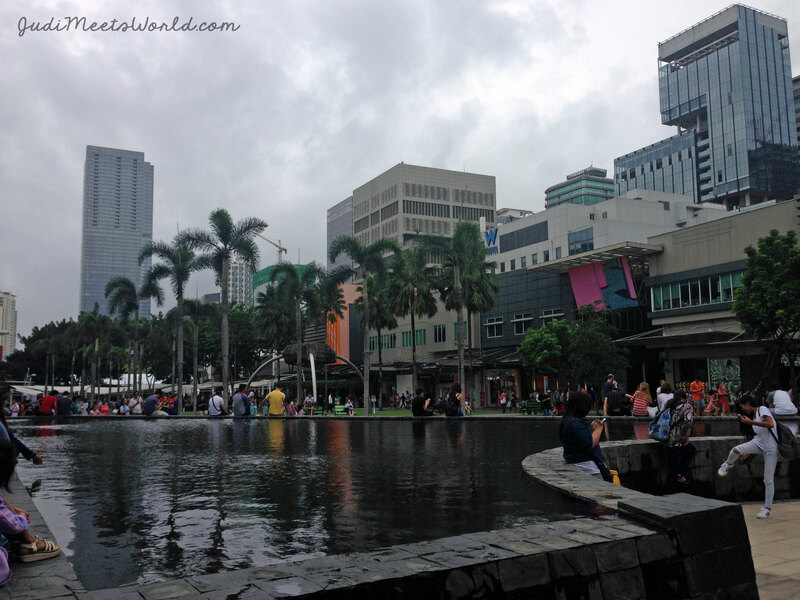 Shopping and dining options are all over BGC, usually of high-end brands. 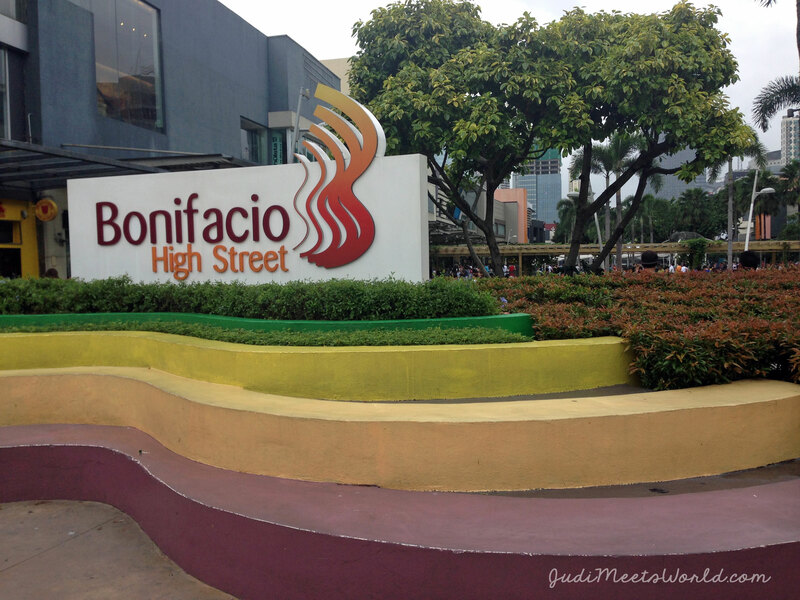 My Tita took me to Bonifacio High Street which is a highlight of the area. Open park spaces, multiple events happening outdoors, and lined with restaurants and shops. Another thing I took note of was the amount of residential developments in this area. Pokemon Go players definitely crowded parts of the park, busy at play, while pet owners with the smallest to largest dogs attracted attention from Snapchat-posting folks. Despite it being a cloudy day, bordering a storm, the crowds enjoyed the open spaces. There was even a contest happening with (I believe, Subaru), where contestants literally stood in the same spot with their hand on a vehicle for as long as they could! I feel like next time I’m in town, I will probably stay in this district just to enjoy a different part of town – and to be closer to my grandfather! 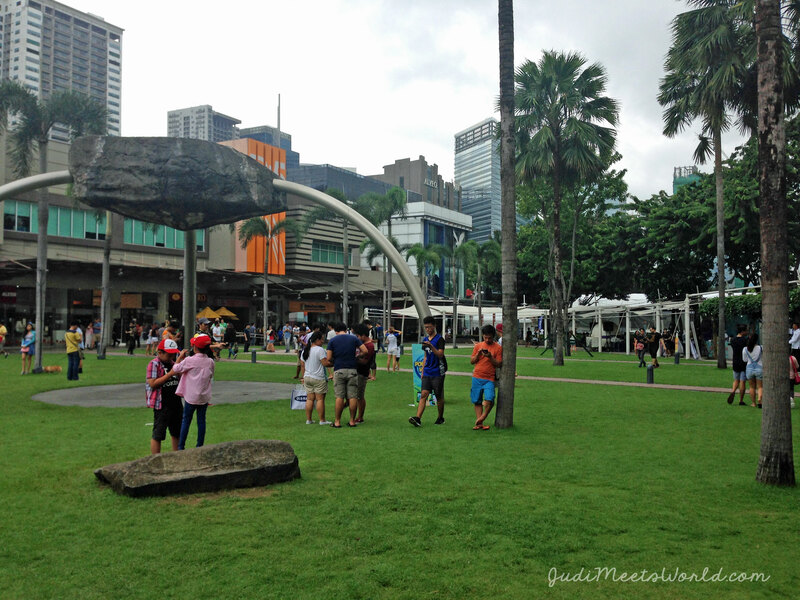 For anyone needing some fresh air amidst the metropolis, check out BGC! Meet New Life Church in Alabang.